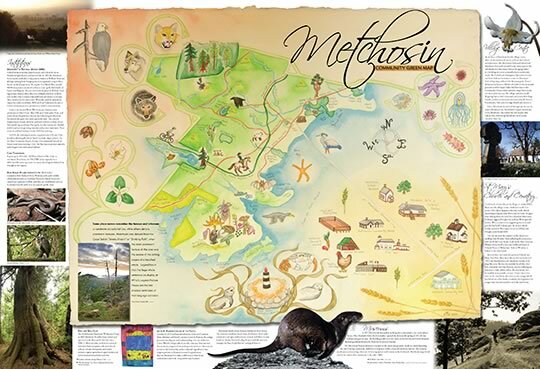 Metchosin Community Green Map - the cultural mapping of our region. 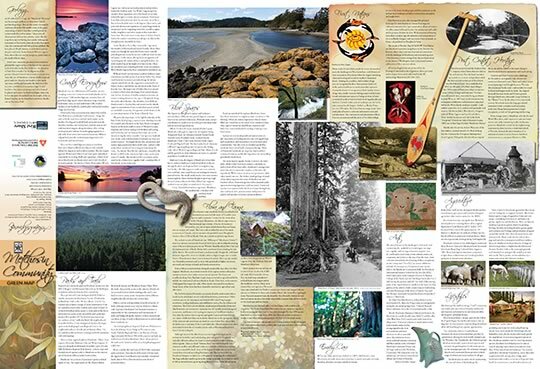 Discover the many stories and picturesque places that help define our community. Sponsored by the District of Metchosin, Union of British Columbia Municipalities, the British Columbia Arts Council and the West Shore Arts Council with special thanks to Metchosin Green Mapping Group, Hans Helgesen Elementary School & Beecher Bay First Nation.